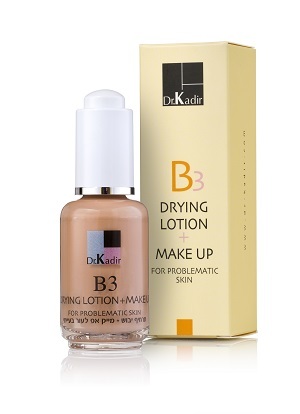 There is more and more scientific evidence that niacinamide (vitamin B3) has impressive effects on the skin. 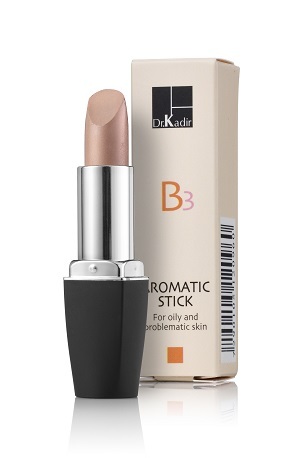 One of the major cosmetic advantages of this material is its beneficial effect on problematic skin. It has been demonstrated that niacinamide is effective in suppressing sebum secretion. This fact may partially explain its effect on problematic skin. In a clinical study the effectiveness of niacinamide on problematic skin was analyzed with regard to other treatments. After careful evaluation of the activity on the number and the severity of the lesions, it was concluded that niacinamide is very effective for the treatment of problematic skin. The gel has a very light texture, it does not leave any sticky after feel on the skin. It may be used also under a moisturizer or a make up. 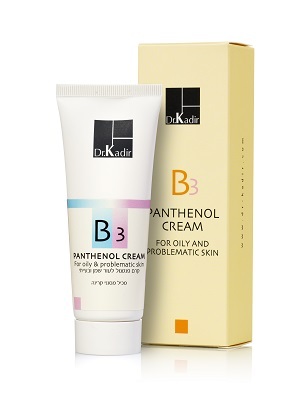 In addition to vitamin B3, the product contains a large variety of active ingredients such as panthenol, farnesol, allantoin, bisabolol, aloe vera, lavender oil, tea tree oil, frankincense, thyme and salicylate. 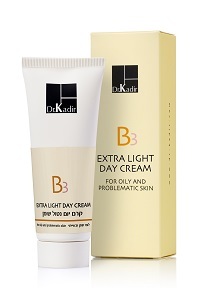 A special light texture treatment cream with vitamin B3 , panthenol (calming and moisturizing), bisabolol (calming), allantoin (tissue regeneration), The cream contains a combination of sunscreens. This treatment mask is based on a special combination of three plants extract with a calming, purifying and refreshing effect: arnica, calendula and alo vera. 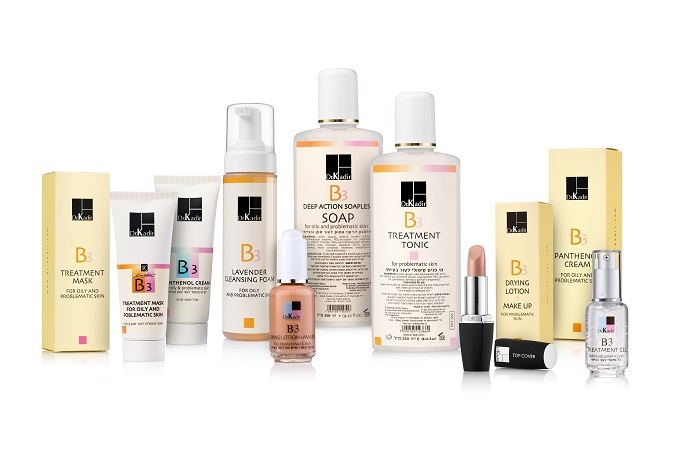 Vitamin B3 reduces sebum secretion. Other ingredients: panthenol (calming and moisturizing), bisabolol (calming), allantoin (tissue regeneration), usnic acid (deep cleansing). A mild soapless soap with a pH of 5.5 and deep cleansing action. It replaces the use of normal soaps. 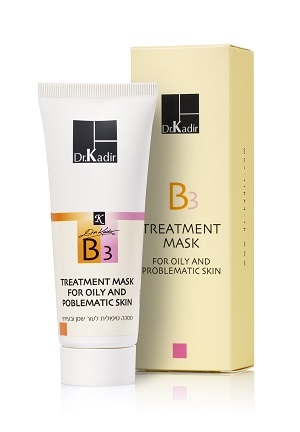 Suitable for cover up impurities of the problem skin. The stick contains active ingredients for calming the skin and maintaining hygienic environment: Essential oils (lavender, olibanum). Other active ingredient: triclosan, bisabolol. The tonic consists of vitamin B3 in combination with farnesol to maintain hygienic environment and aloe vera for calming the skin. This cleanser is based on a special gentle mixture of foaming agents. It contains several active ingredients to calm the skin and to maintain hygienic environment: oat extract, lavender essential oil seaweed extract and Vitamin B3. Anextra light texture day cream with effective active ingredients such as niacinamide, zinc, hyaluronic acid and Aloe Vera.